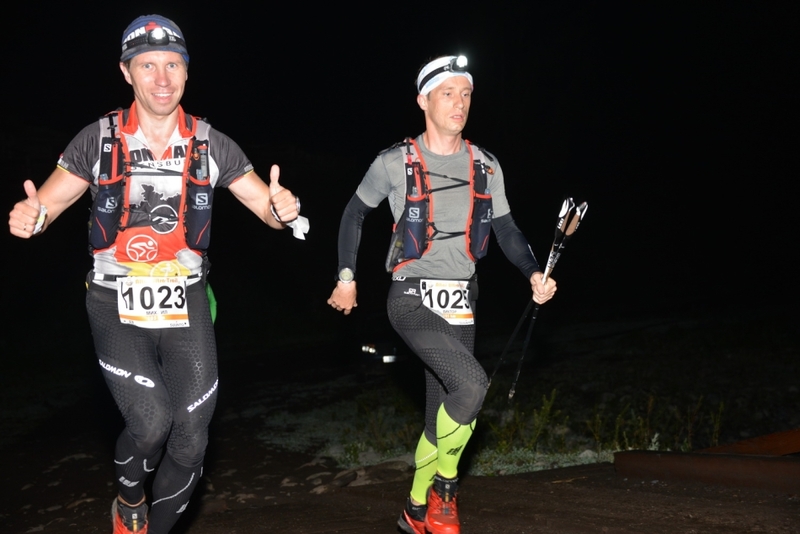 The Altai Ultra Trail in Siberian Russia certainly ranks among the more remote trail races in Asia, yet over 200 domestic runners made the trip to race 100 km, 50 km or 30 km in the mountainous border region between Russia, Mongolia and Kazakhstan. Altai Ultra Trail was a Candidate Race for the 2017 Asia Trail Master series. Despite rather chilly and cloudy weather, the event went very well. Race director Pavel Rozanov: "The 1st edition of Altai Ultra Trail exceeded our own expectations, it was great! Most runners told us afterwards they will return next year, which is the best feedback we could have imagined." Mikhail Kozyr from Novosibirsk proved to be the outstanding athlete on the longest distance, as he completed the 100 km in 15:46:41, nearly two hours faster than his nearest competitors Viktor Krasnousov and Renat Zharmulhambetov. Best woman was Sofia Beitzel in 19:58:54, ahead of Tatiana Maslova and Nadezhda Bondareva. We are looking forward to see all these runners also compete for points in the Asia Trail Master championship soon. On the event website of Altai Ultra Trail, you can find several photo sets and videos of this year's event. Eastern Russia is also represented in this year's Asia Trail Master series via the Mount Falaza Ultra Trail in Primorye, close to Vladivistok, on 16 October. The race there goes through pristine autumn forest and the climb of Mt Falaza. Read more about the Mt Falaza Trail Challenge here.